How To Keep Your Makeup Brushes Clean | Top Beauty Blog in the Philippines covering Makeup Reviews, Swatches, Skincare and More! Make up brushes of good quality can cost a lot of money which means you want to take great care of them so that they will last a long time. Brushes should be cleaned if used on a regular basis once a week, twice a week maximum. Cleaning beauty makeup tools is not only important to the longevity of your brushes, it's also important to your health. Maintaining the cleanliness of your brush helps to get rid of dirt from your skin, old and dried makeup, oils from your skin, bacteria from your skin and dead skin cells. Also, not cleaning your brush can render it incredibly hard. 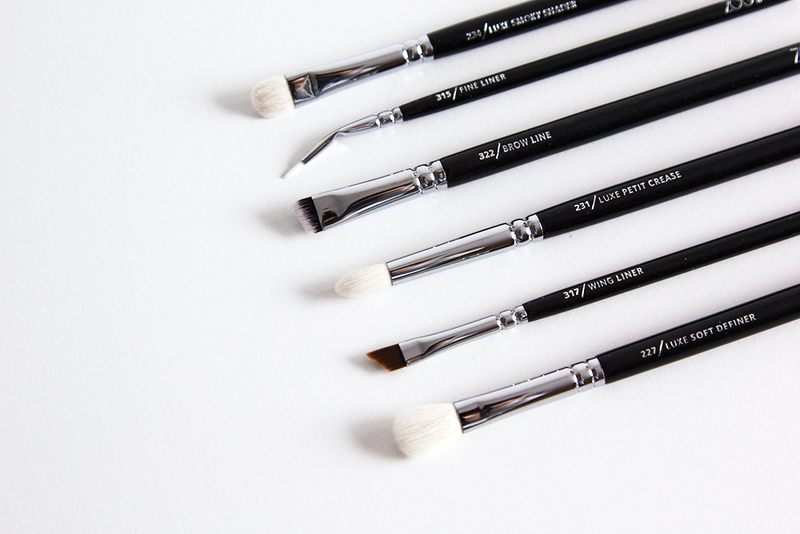 You always want a soft, subtle brush to give you the best makeup look possible! The first step you want to take is to turn the brush downward and run warm water over the brush hairs. Turning the hairy part of the brush down into the water insures the metal part will not get wet and rust. A fancy makeup cleaner is not needed to clean your brushes. Simply take a mild shampoo or hand soap and pour it on your finger tips. Massage the soap in the hairs of the brush before placing it back under the water. When you feel the makeup brush is completely clean lay it sideways on a clean paper towel. Also, be sure to shape the brush so that you don't have a splayed out brush. A splayed brush can make it really hard (and very uncomfortable) to prepare your face makeup. Make sure you let the brushes dry out completely before you apply your makeup. Rotating your brushes will ensure you always have a brush to use even when others have been washed and are drying. Thank you for sharing, this is very helpful! I'm embarrassed to say, I'm a little rough when it comes to washing my brushes. I have to take it easy. Che bei prodotti, sono molto interessanti! Thx for sharing the tips. Thanks for the detailed tips!! Thank you for sharing this! I need to update my brush-cleaning routine!